Your book, Alchemy of Herbs, seems to talk a lot about drying herbs and spices but which ones are considered damp? Alchemy of Herbs does have a higher proportion of warming and drying herbs in contrast to moistening herbs. Part of the reason for this is that moistening herbs aren’t really food-like in nature (which is a big focus of the book). The other reason is that moistening herbs simply make up less of our materia medica. Other considerations when thinking about wanting to add more moisture to a dry constitution or dry acute situation is to think of hydration with water and electrolytes as well as healthy fats. 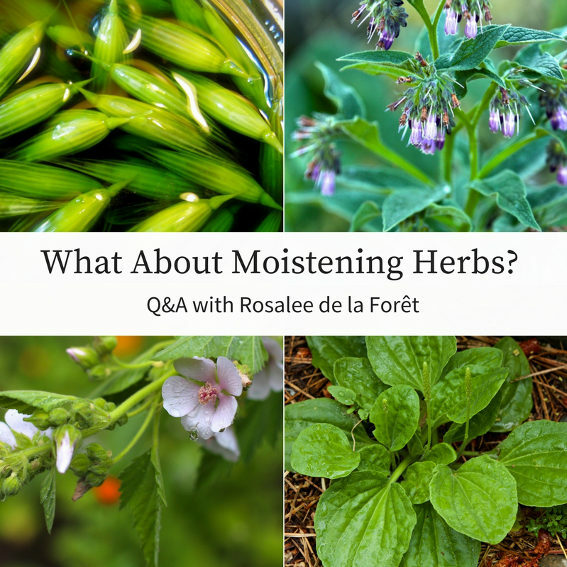 If someone isn’t drinking enough water throughout the day, or isn’t getting a good balance of electrolytes, then moistening herbs aren’t going to solve the problem. Likewise, if someone has a lot of dryness due to not eating enough fats, then herbs won’t solve the problem. When I think about addressing dryness in a person I also think of moistening foods like eating soups made with rich bone broth, veggies like okra, and oatmeal. This brings me to another commonly asked question. If you have a dry constitution should you always avoid drying herbs? The foods we eat and the herbs we take day in and day out all intertwine with each other. So when we are learning energetics it’s easy to focus on the macro or the individual details. But as we learn those we need to take a step back and see the big picture too. 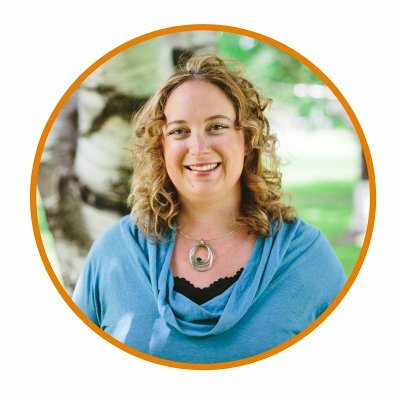 If you have a dry constitution you may find that too much turmeric, one of our most drying herbs, may exacerbate those symptoms. However, it’s very likely that you may find that adding a bit of turmeric to a soup (which is moistening) or to okra (very moistening) will help to offset that dryness. In this way it’s not just about a particular herb’s energetics, but also the energetics of all the foods and herbs taken throughout the day. You can take an even bigger step back to look at how lifestyle considerations also play a role. For example, rushing around all day, avoiding internal signals of hunger and stress, using harsh soaps or taking lots of hot showers, over exercising, and/or too little sleep could also contribute to signs of dryness. On the other hand, rest, nourishment, meditation, abhyanga massage and awareness could effect us in the opposite way. 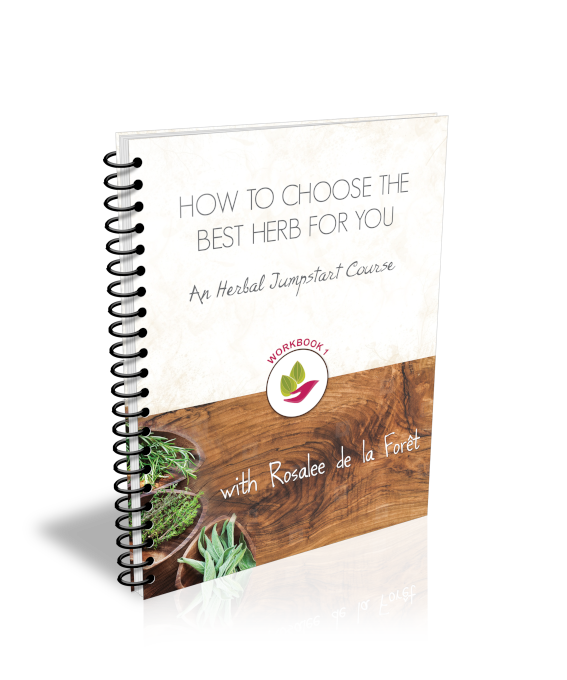 The most important thing is to experiment with the herbs to see what works best for you! For more information about the energetics of herbs, including moistening herbs, see my free Herbal Energetics Course by signing up for the newsletter at the bottom of this page.